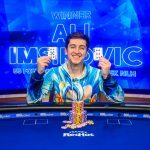 Poker Master, Ali Imsirovic, has emerged as a contender for the 2019 US Poker Open after beating Cary Katz, heads-up, to win Event #5: $25,000 NLHE. 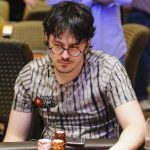 The Super High Roller Bowl V has moved into the final chapter with Isaac Haxton leading a star-studded final table that includes Stephen Chidwick. 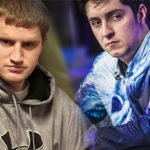 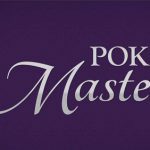 The 2018 Poker Masters ended as David Peters took down the $100,000 No-Limit Hold'em event and Ali Imsirovic won the series and Purple Jacket. 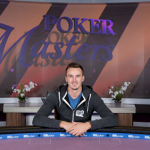 The fifth event of the 2018 Poker Masters is in the bag, and Ali Imsirovic is one of the new favourites to win the Purple Jacket. 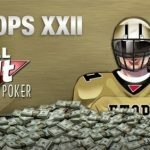 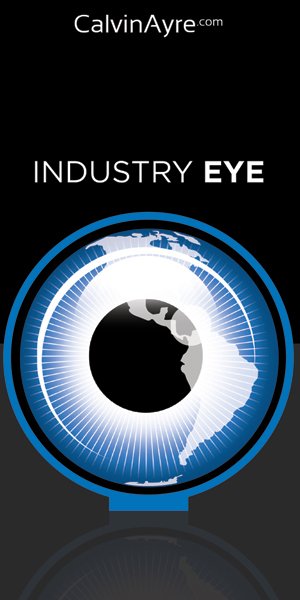 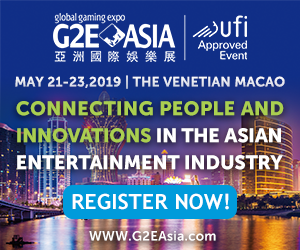 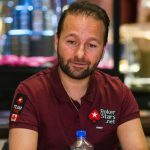 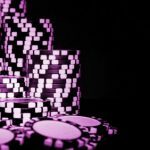 Full Tilt Poker to Drop the Poker?